We have class packages or monthly auto-renew options. HINT: If you plan on taking at least 2 classes per week, do the auto-renew! It will keep you accountable, and give you the most bang for your buck. Auto-Renew Membership – Auto Renew may be cancelled 30 days prior to your next payment. (For example, if you wanted to cancel your membership starting March 1st, you would have to notify Macy by February 1st to cancel.) A two-month commitment is required to begin an auto-renew membership. Elite Membership – We believe in a Mind-Body approach to overall health and happiness. Mindful exercise, nutrition, and self-care are the recipe to true transformation from the inside-out. For only $50 more on an auto-renew membership you can continue to receive unlimited classes, plus add-on 2 additional services or products per month. There is no rollover of products or services to the next month – must be used that month. All auto-renew terms still apply. 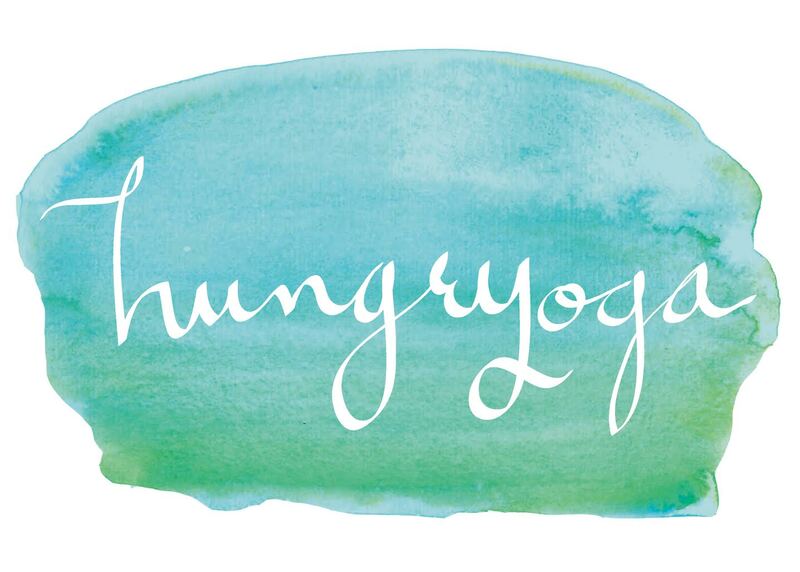 Refer a friend who buys a package and get $20 in credit for any Hungryoga product, service, or package!